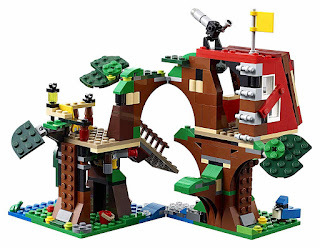 can be built into a treehouse, a clubhouse and a tree fort. 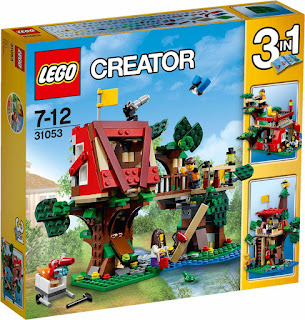 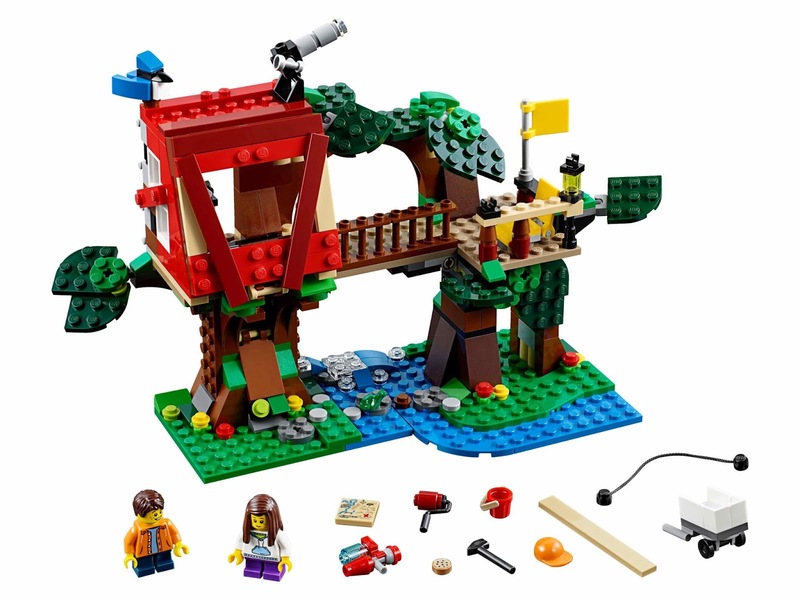 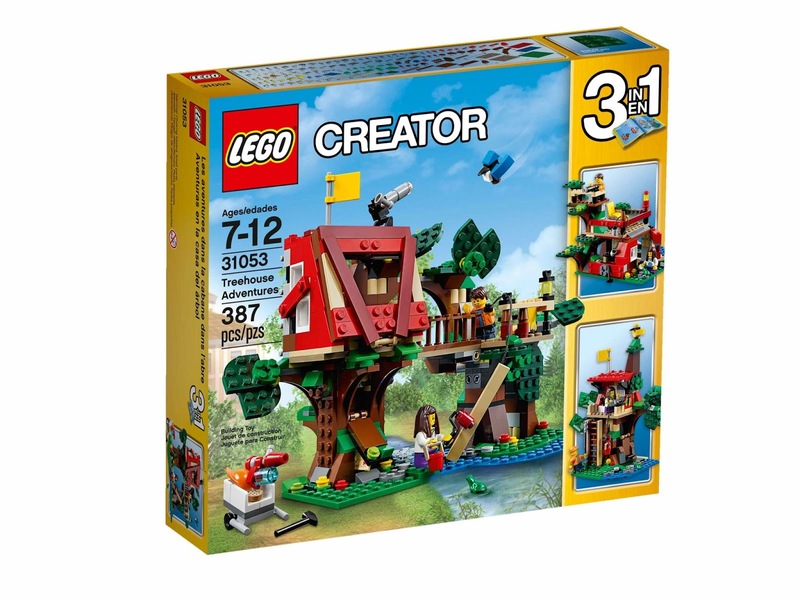 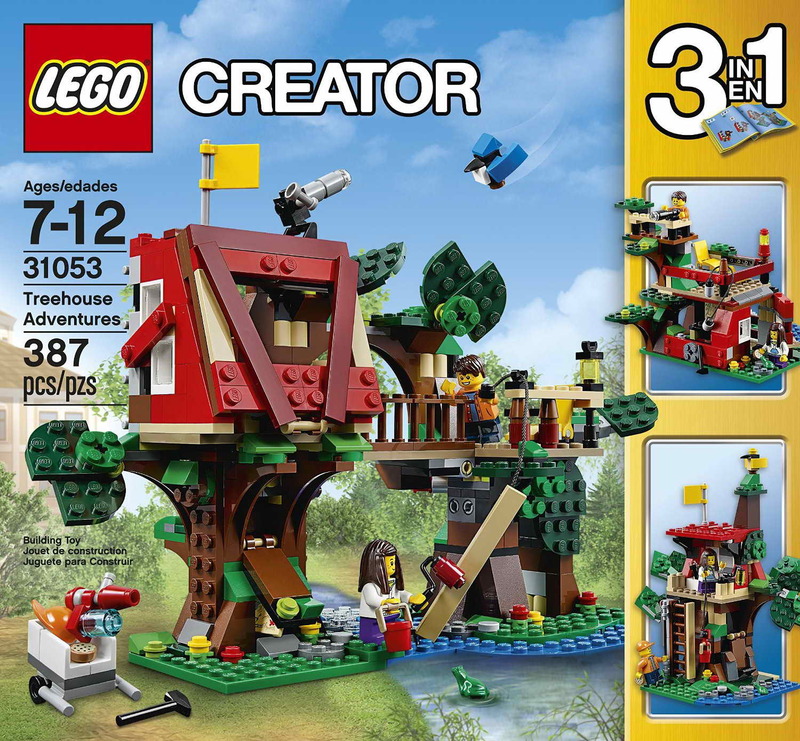 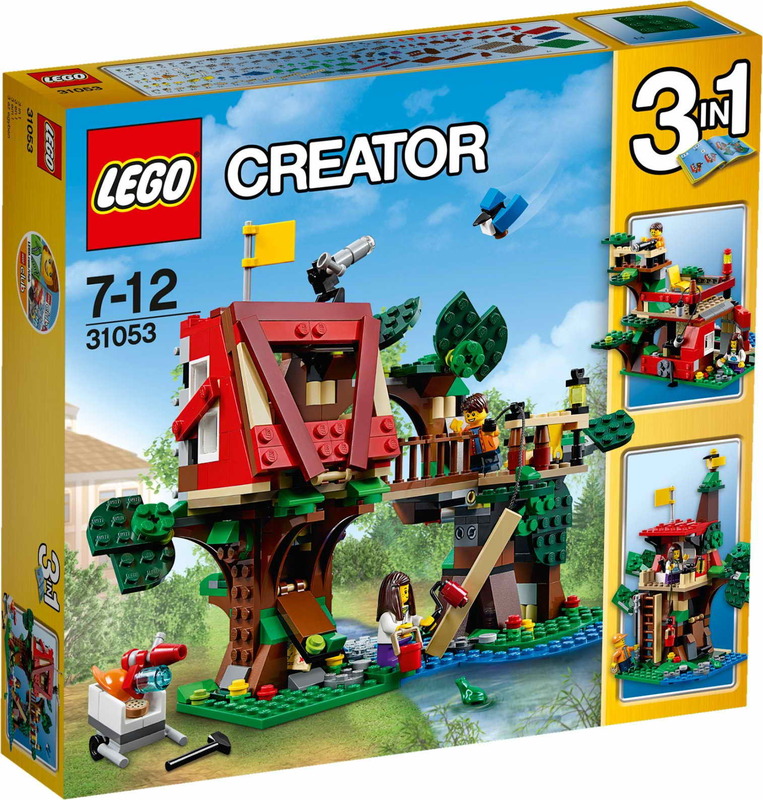 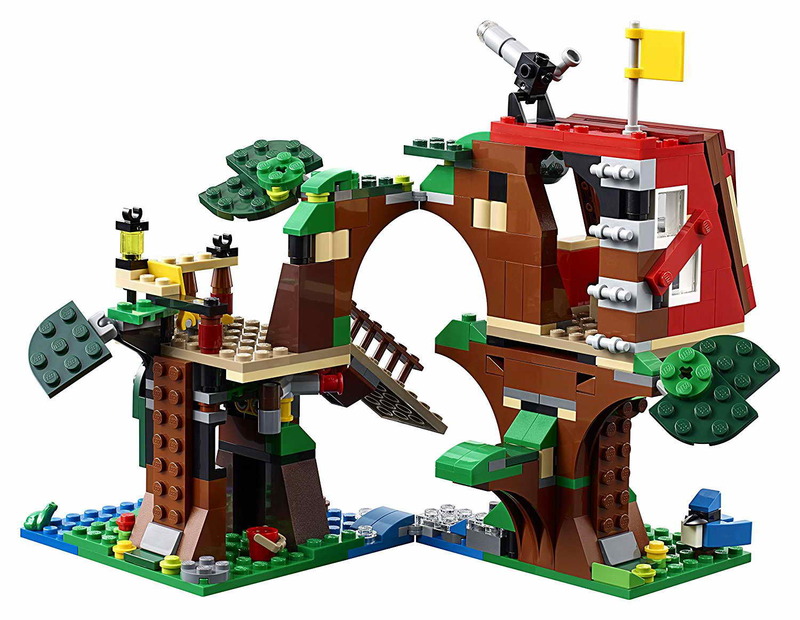 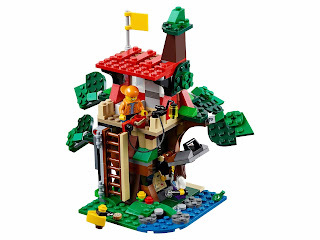 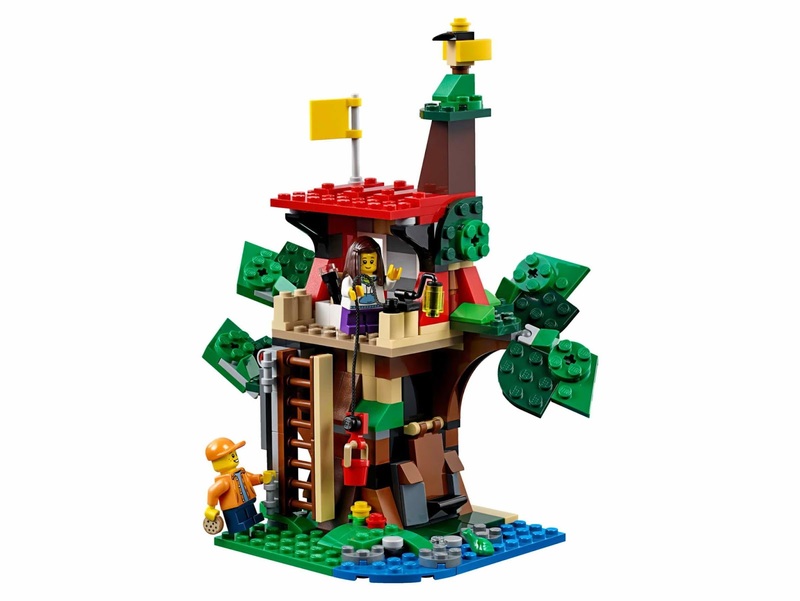 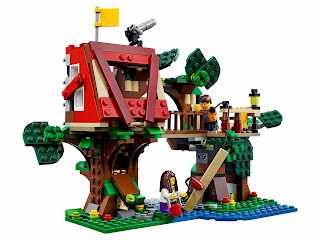 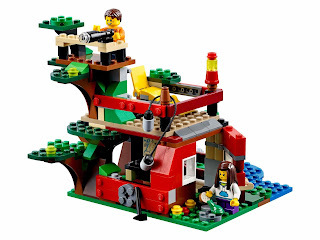 the treehouse has a ladder, a hoist, a telescope, a flag, 2 lamps and a secret compartment. 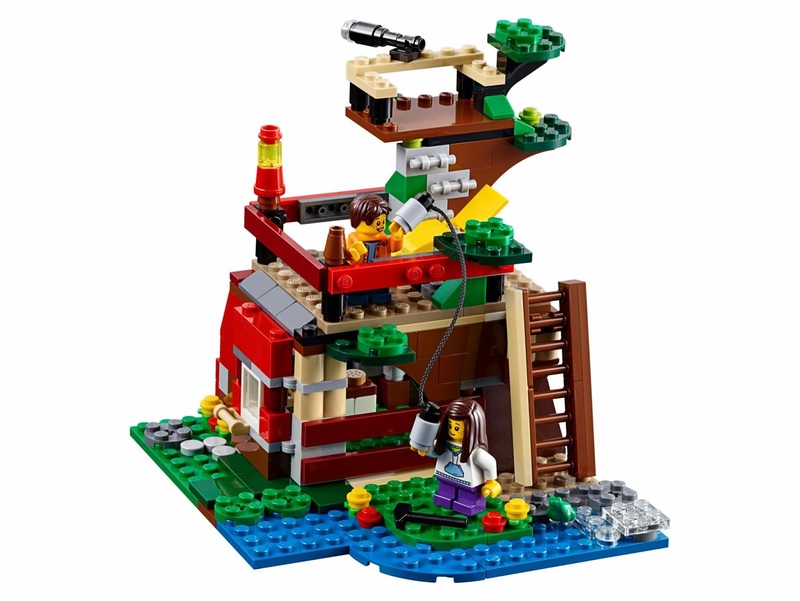 minifigs included a girl minifig and a boy minifig.